The shoot for Ahsan Khan and Ayesha Omar's Rehbra is almost complete. "The film is almost done, it's 95% done," Ahsan Khan confirms to Images. 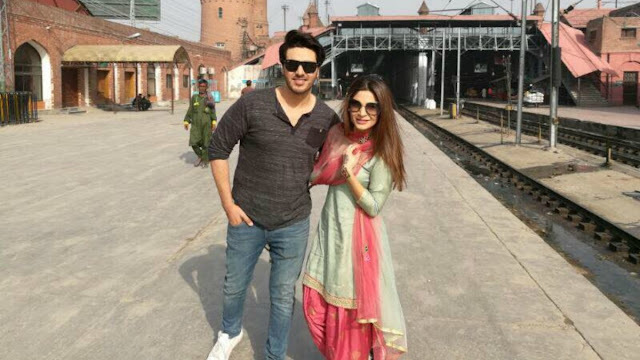 The latest shoot for Rehbra, which has been described as a "love story with a twist", took Ahsan and Ayesha to the Lahore railway station. The team has constantly been on the move, it seems. One of Ahsan's favourite parts about shooting Rehbra has been shooting for film's songs all over Pakistan. "We loved picturising the songs because we went to Kund Malir, Gwadar, Kasur, Lahore and Karachi," says Ahsan. "The songs have been the best part," he adds. "I loved doing the songs because the title track is awesome, I loved it. Asim Azhar sang that. And then there's the song by Rahat [Fateh Ali Khan] which is a sad track. That's also a great track, it features an Indian female singer performing for Ayesha. " Luckily, Ahsan's got great company throughout his travels. "It's been a great journey working with Ayesha. Ayesha Omar is a great co-star and it was so much fun being with her. [Director] Amin Iqbal has done a great job as well. The producer Saira, who is from US, is a wonderful lady." "So far it's been a good experience. Tiring but good," Ahsan concludes. Rehbra also stars Sarish Khan, who will also be seen in Syed Noor's Chein Aey Na. 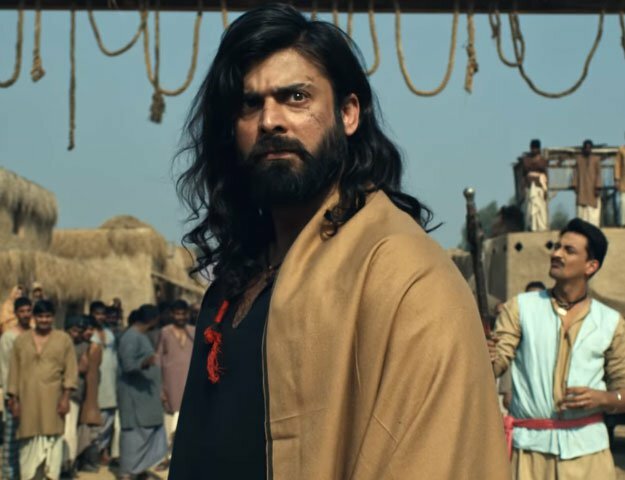 The film is slated for an Eid-ul-Azha release.